completed in a timely fashion if you are going to close on time. 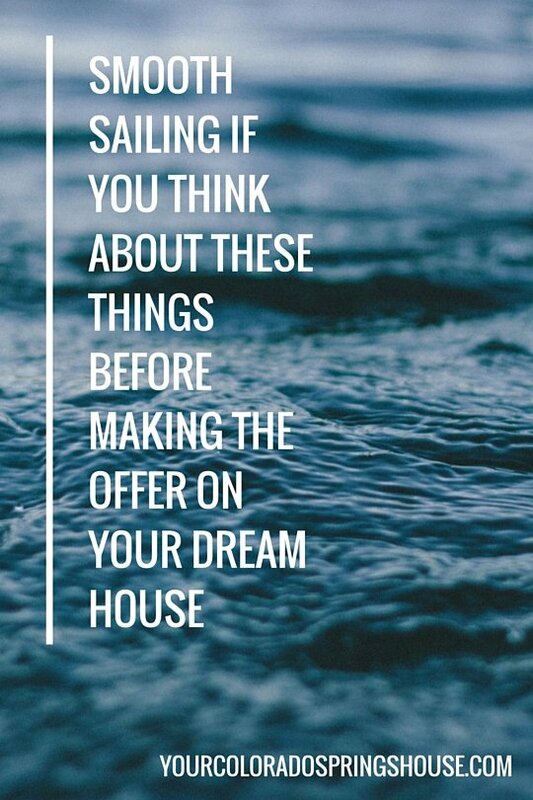 When you made your offer, you included a check for an earnest money deposit. This money will be credited to your down payment and other costs at closing. You need to ensure that the funds are already transferred into the checking account and available at the time you make the offer. The check will be deposited when the offer is accepted. This money is supposed to be from your funds (not from a loan), and a lender may ask for financial statement showing where the money originated. The check will be returned to you if your offer is rejected or if the seller counters your offer and you don’t accept the counter. Unless you are purchasing a newly constructed home, your real estate agent has probably recommended an inspection. 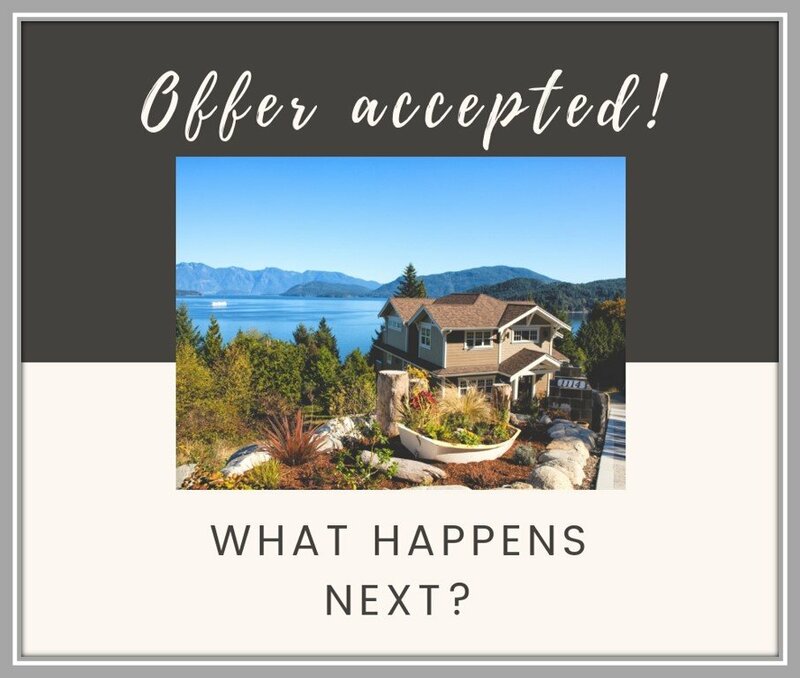 Your offer will contain a contingency clause making the sale dependent upon the home satisfactorily passing that inspection within a specified time frame. This time frame is usually 10 days. It’s best to call immediately after the offer is accepted. Inspectors frequently book several days in advance and you don’t have time to waste. ==> Why a pre-approval from a local lender is so important. You will be issued an inspection report that will outline everything that is right and wrong with the home. Discuss with your Realtor (R) which items you feel need to be addressed and possibly repaired in this home. Once that’s determined an Inspection Objection is written up and delivered to the Sellers Agent to present to his client. The seller then has the option to accept, reject or suggest an alternate (re)solution. Under certain circumstances, this would require new negotiations depending on how significant buyers objections are. 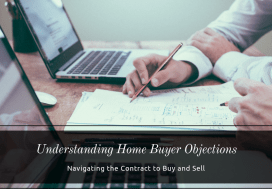 Note: Buyers objections should never be mindless “let’s see what we can get” objections as it can adversely affect the contract. Why? In the past few years we had a buyers market here and most other towns in the US. It was important “not to lose a buyer”. The market has changed, and lower inventory has increased prices and made multiple offers on homes commonplace. In most areas we have a sellers market. The seller might have received a higher offer, but kept it as a back up in case the sale with you does not go through. Asking for too many repairs will give the seller a chance to chose a possibly higher offer that was in back up position. No action is required if you are willing to do any minor repairs noted on the inspection. The inspection period will end and you will be bound by the contract. If the repairs are more costly, you can ask the seller to complete them or renegotiate the price accordingly. Your lender will also require an appraisal. 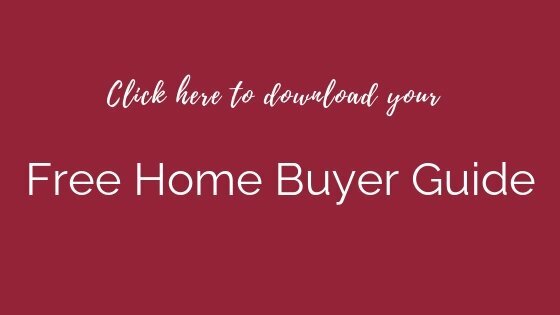 If you have a VA or FHA loan, the property will have to meet the standards of the applicable agency. If certain items do not meet those standards, the seller will be required to make the repairs and submit to a follow-up inspection prior to closing. If the seller refuses, the contract will be cancelled and the earnest money deposit refunded. Conventional loans also require an appraisal but they do not have the same requirements for repairs as the FHA and VA.
assures the lender that the buyer has not done anything during the contract period (such as having a contractor conduct work) that could create a lien. Most real estate contracts allow the buyers to walk through the property one more time 2 to 3 days before closing. This is not a time to look for old problems which should have been discovered by the inspector. It is a chance to make certain agreed upon repairs have been completed and that no new damage has occurred.  Are you looking for an experienced Realtor to show you Colorado Springs homes for sale? Then meet Susanna Haynie. She is ready to guide you through the entire process of finding your dream home. Call or text: 719-321-0800.